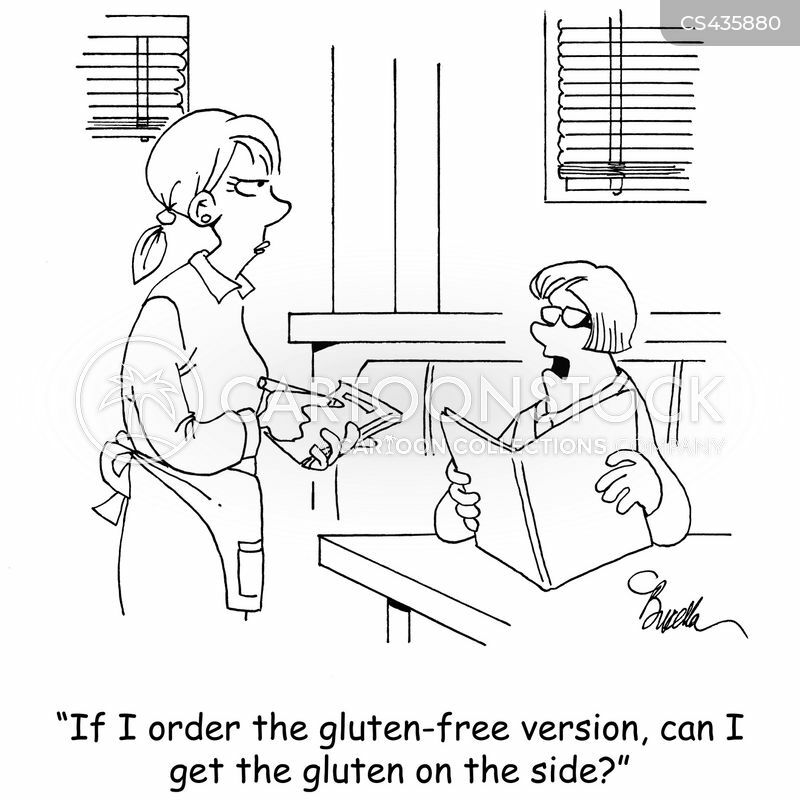 "If I order the gluten-free version, can I have the gluten on the side?" 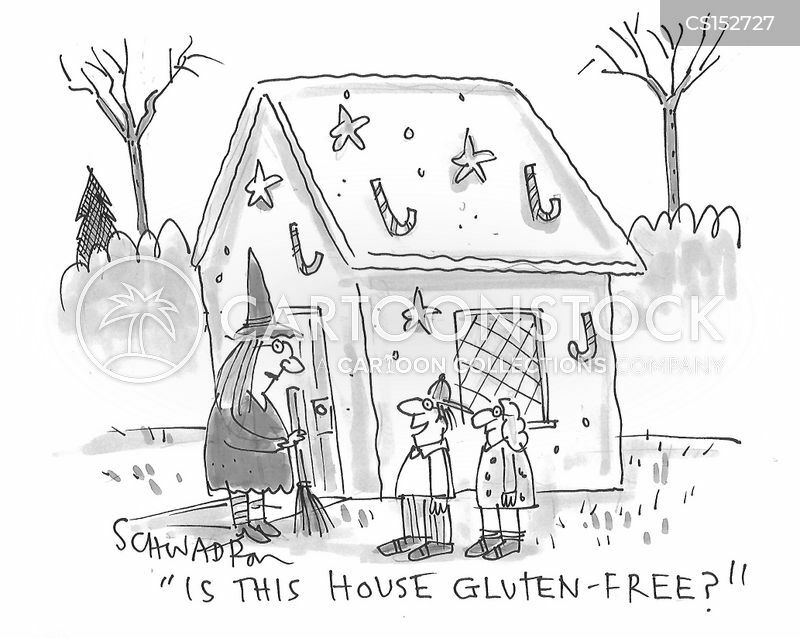 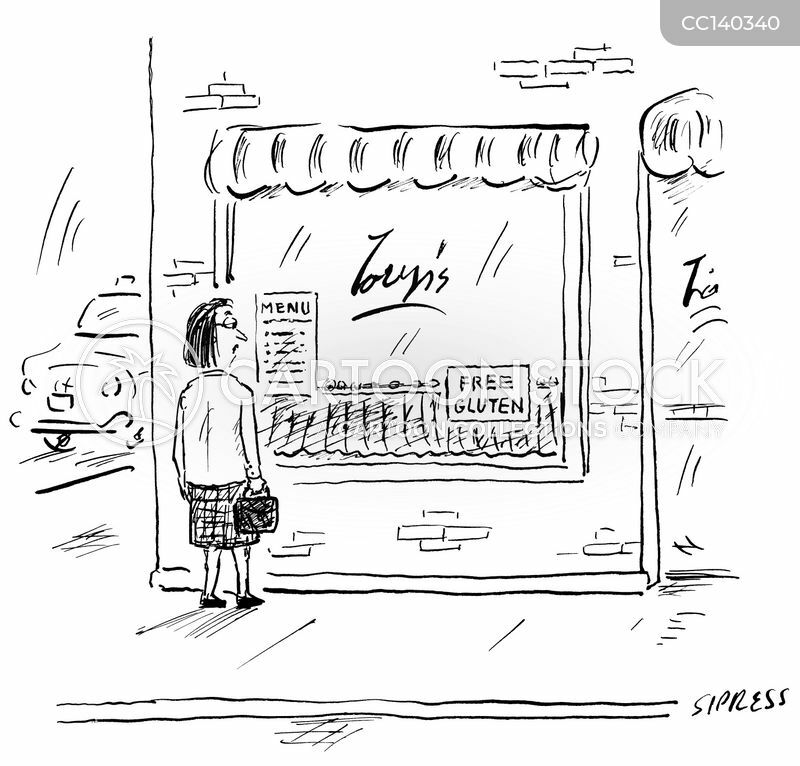 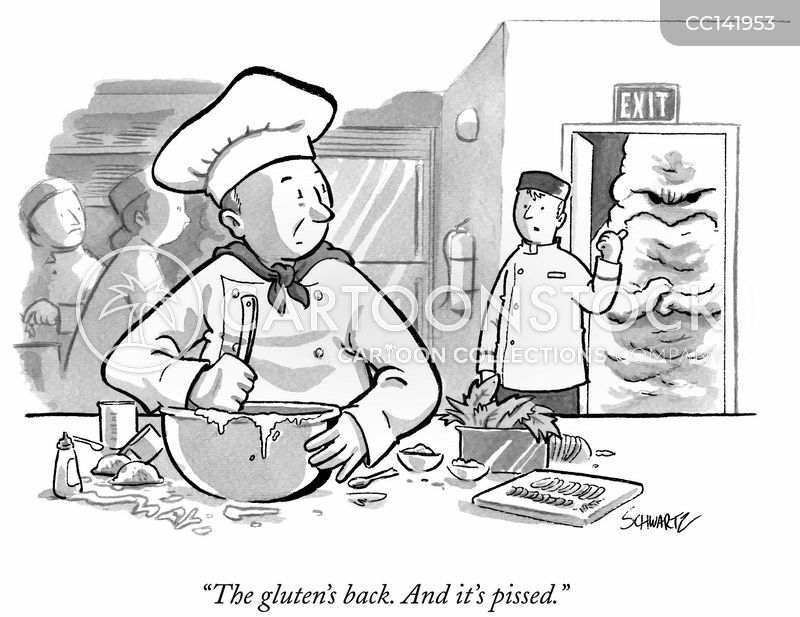 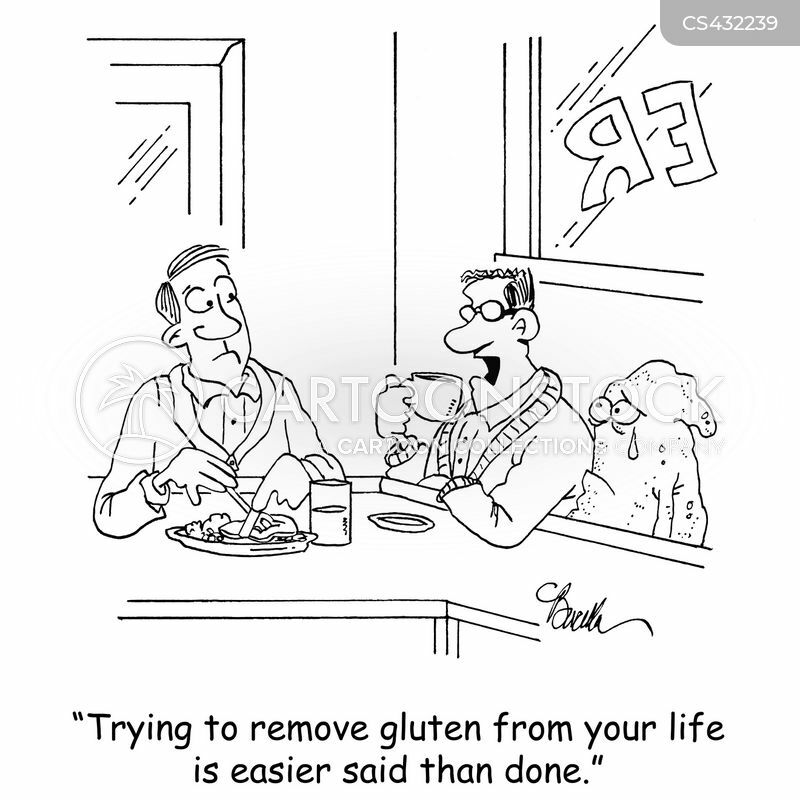 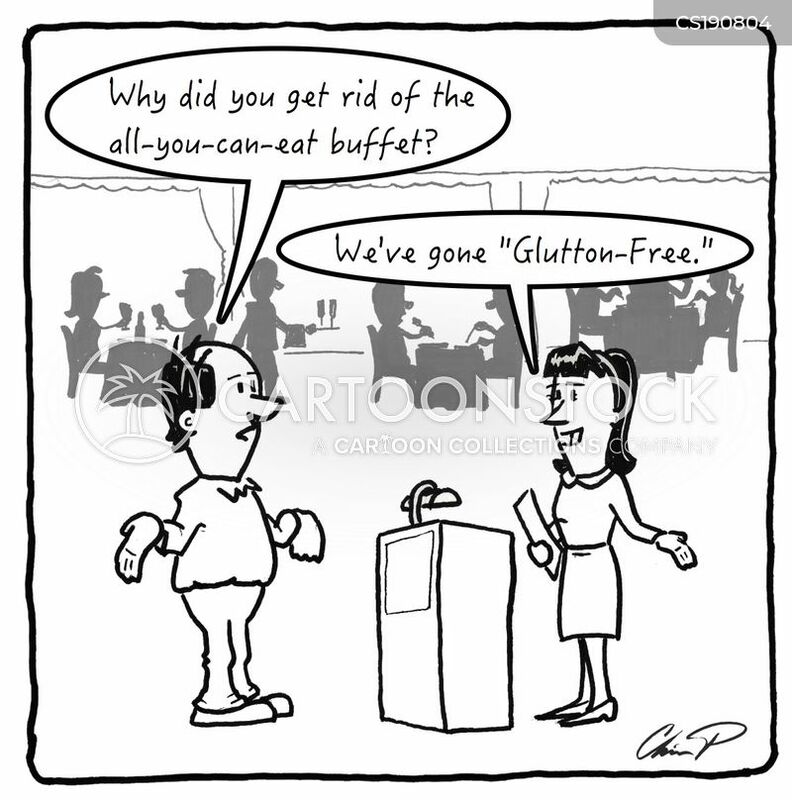 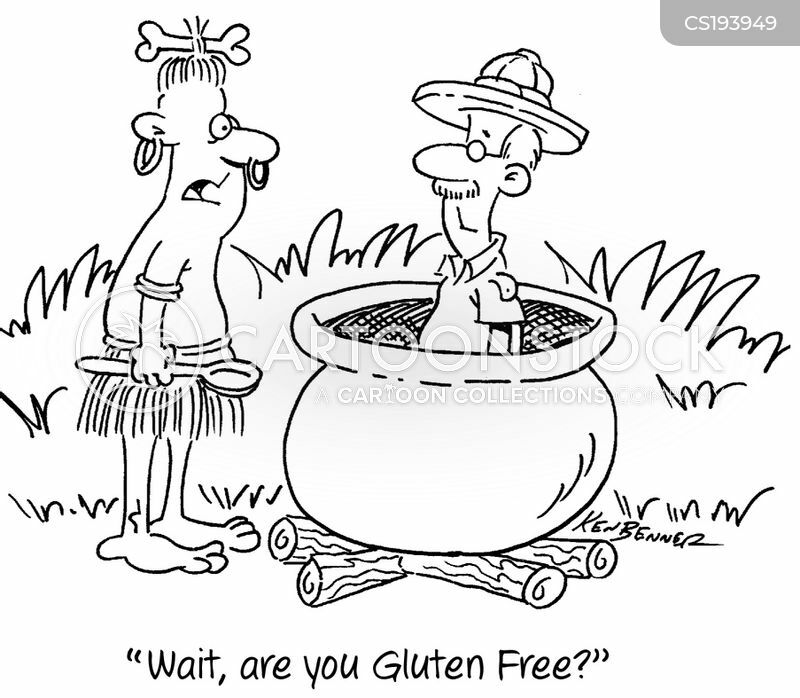 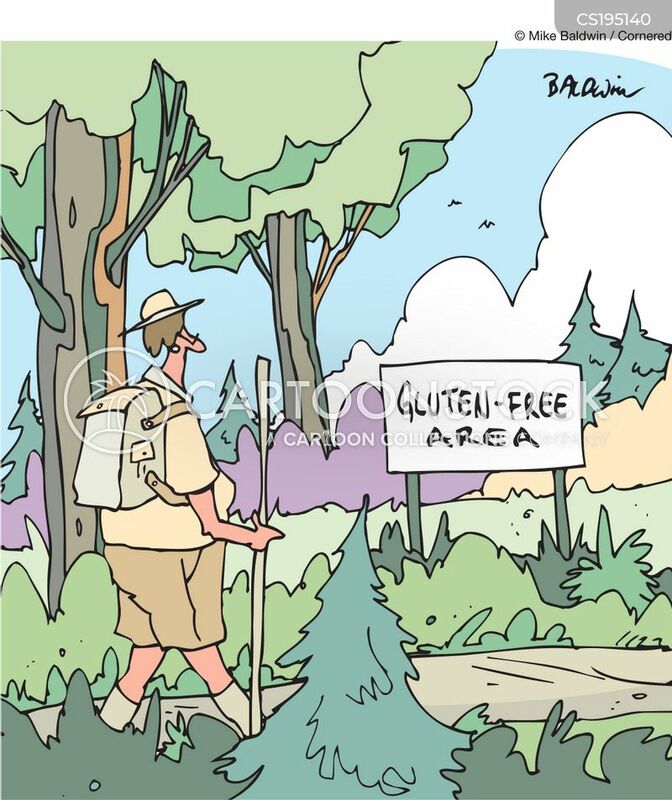 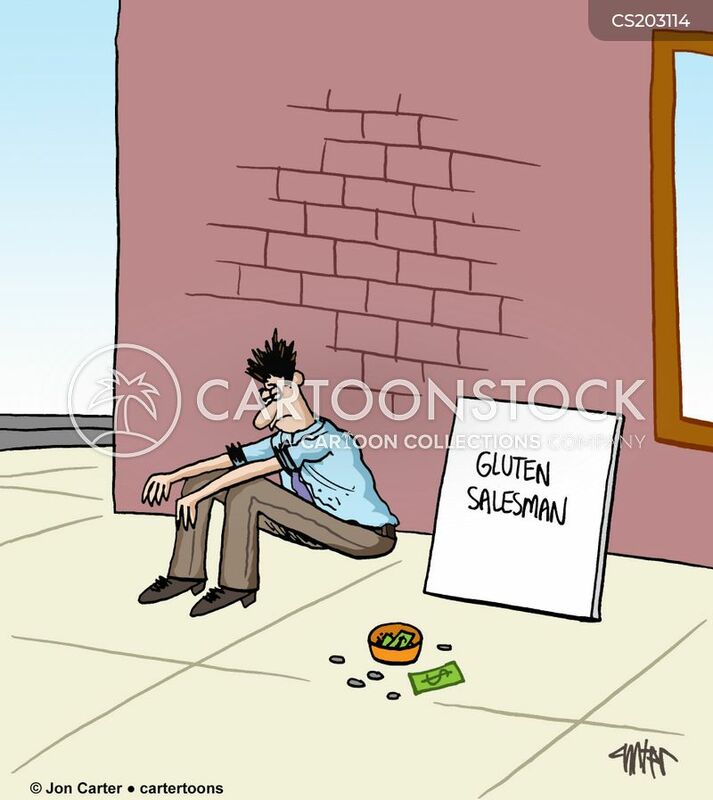 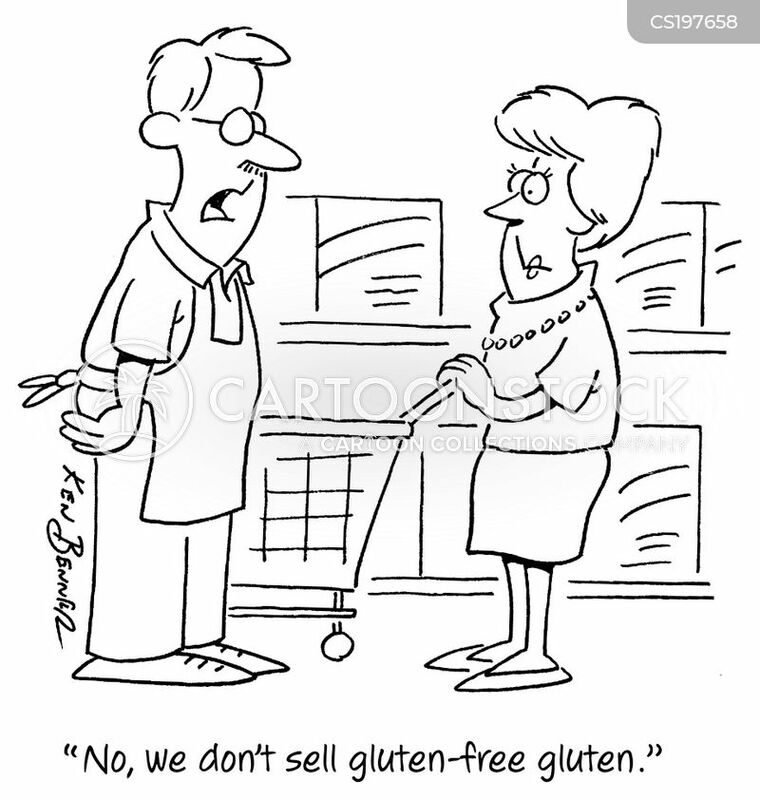 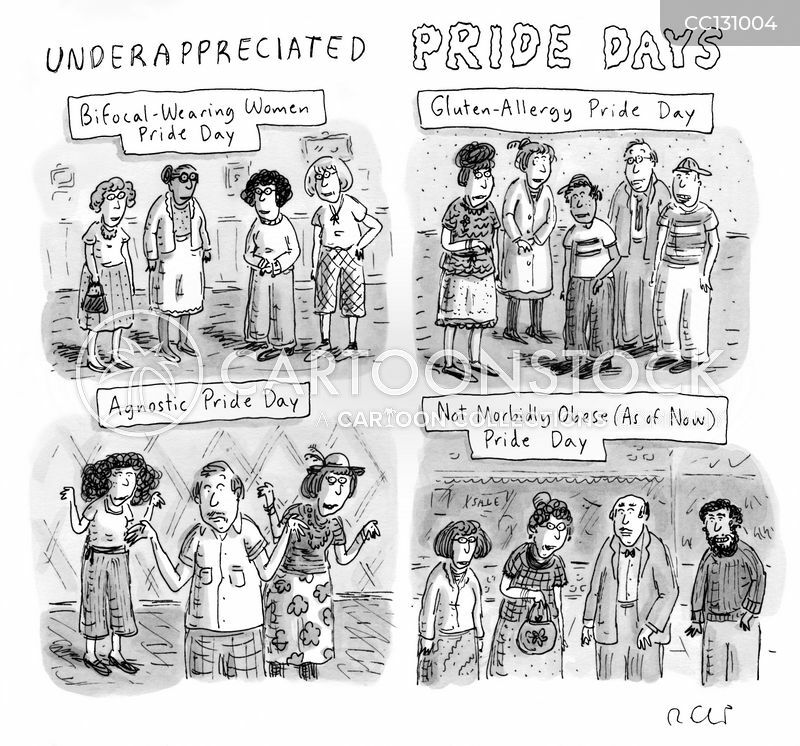 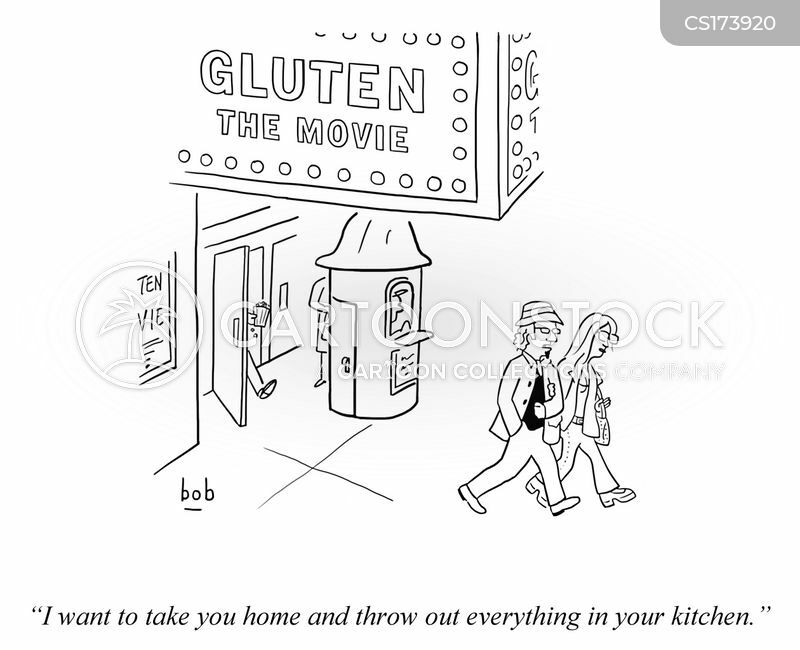 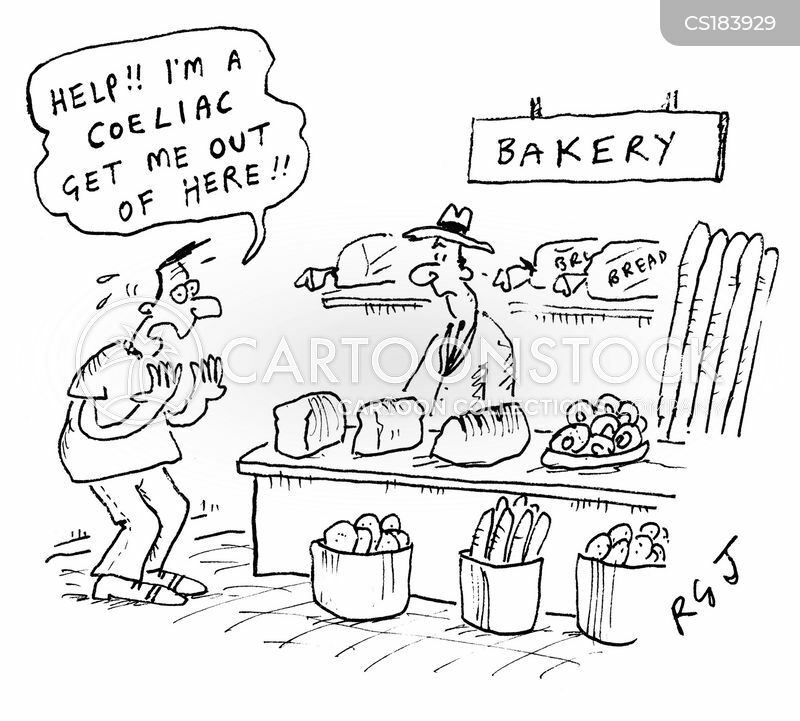 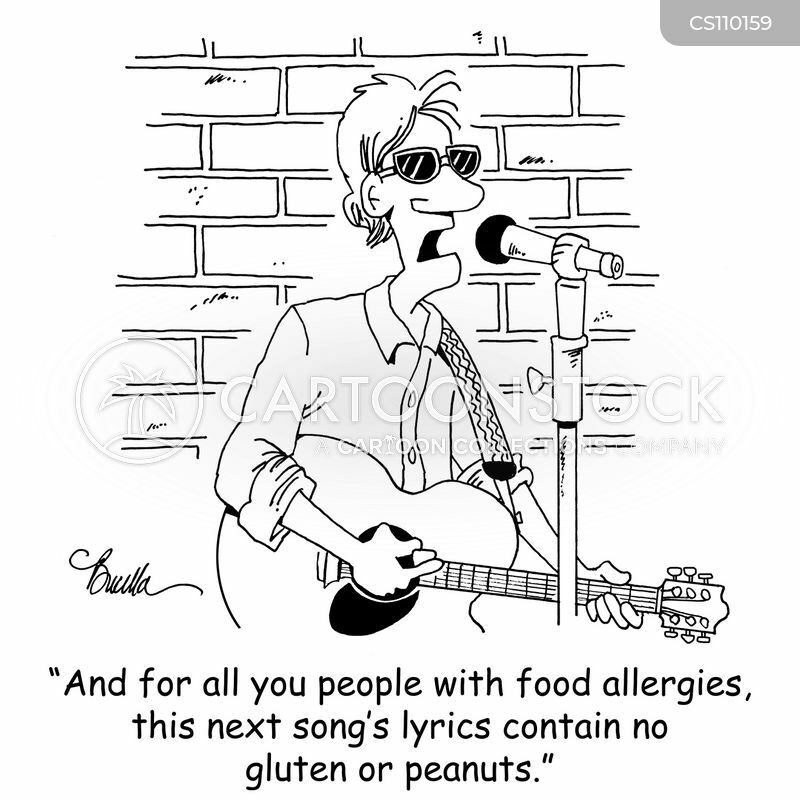 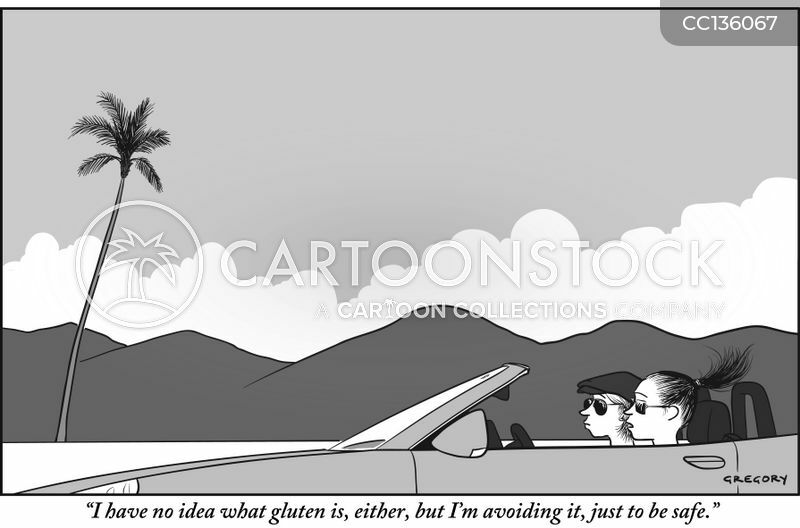 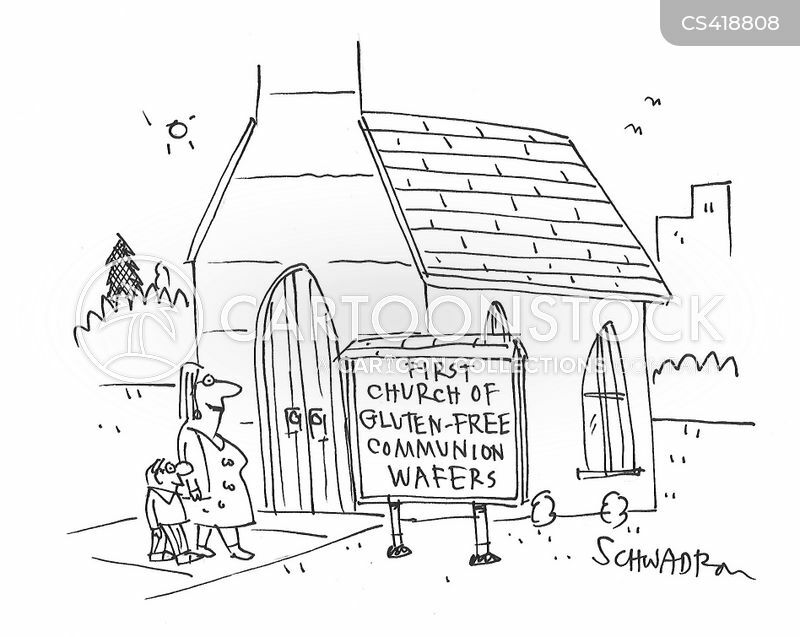 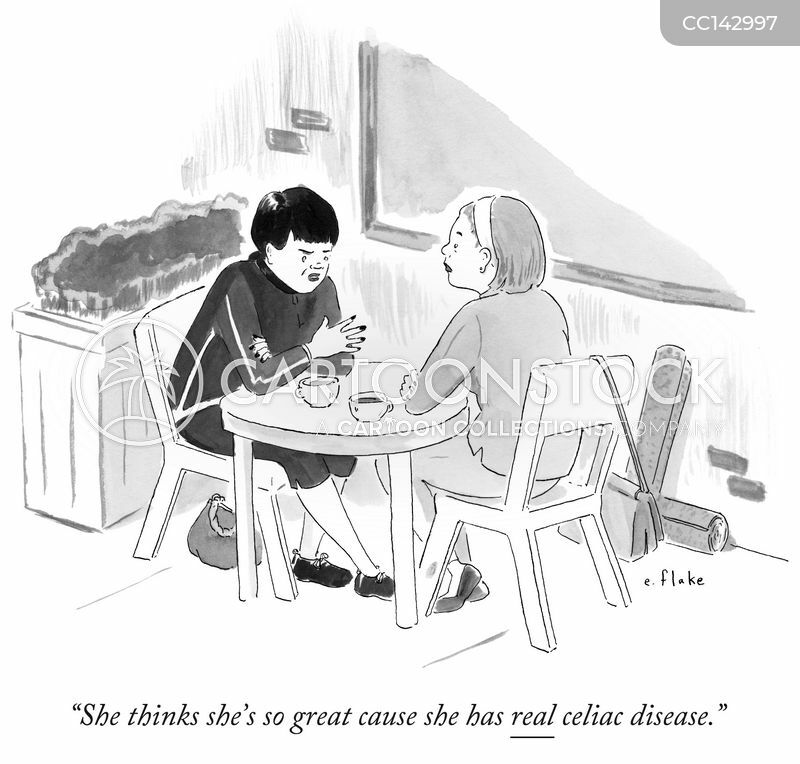 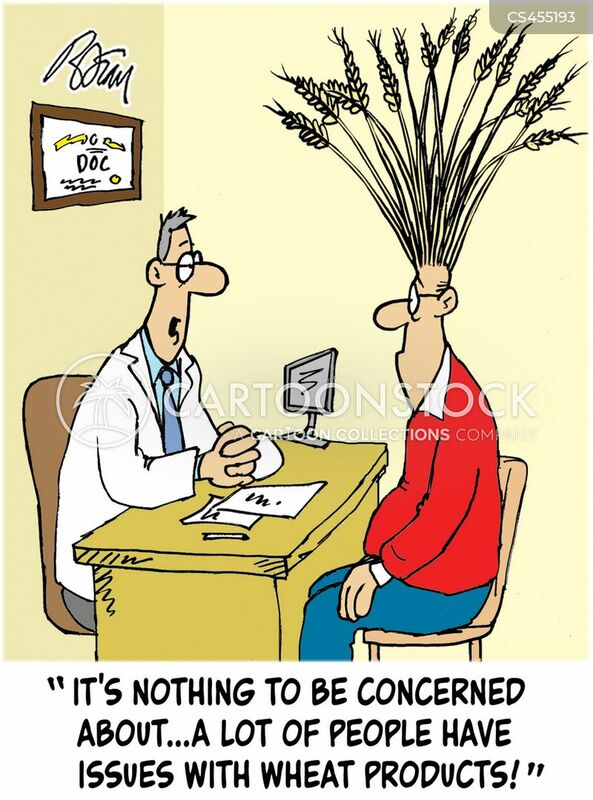 "Trying to remove gluten from your life is easier said than done." 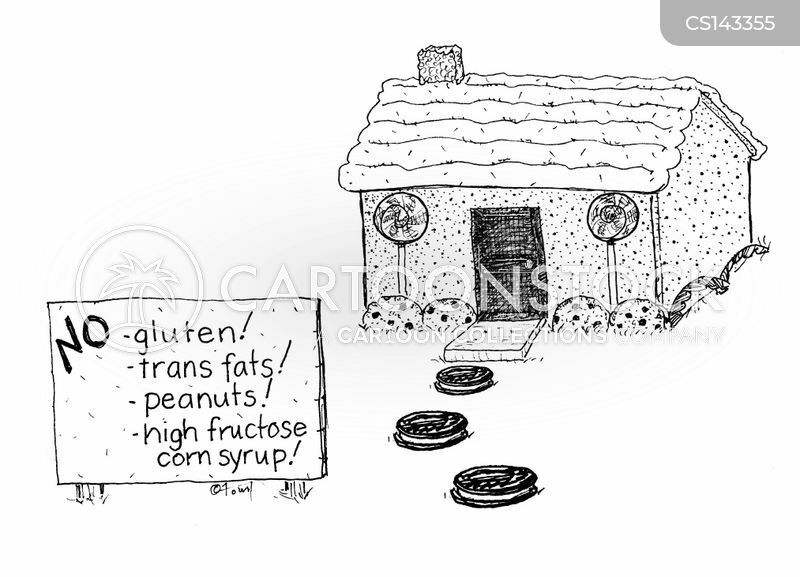 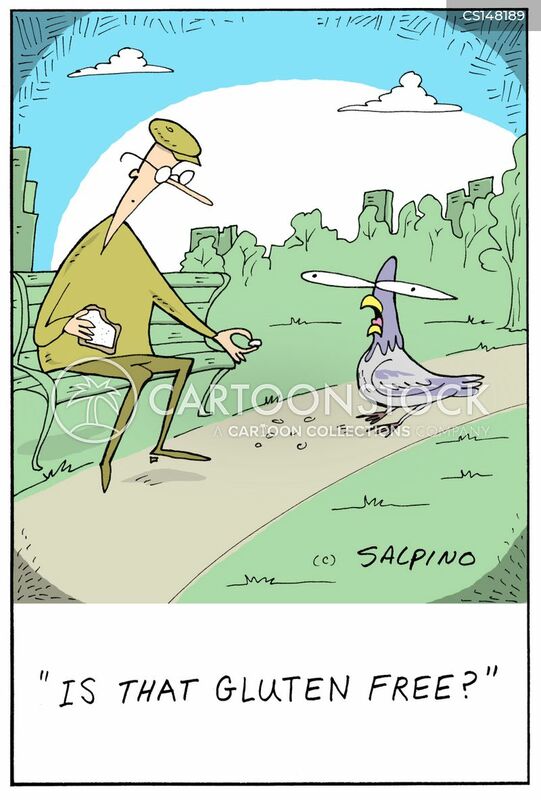 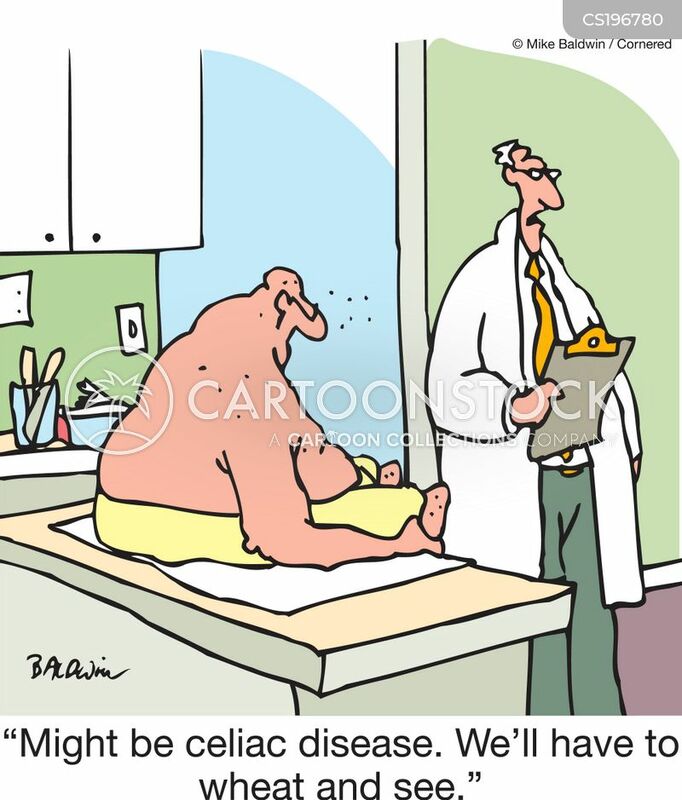 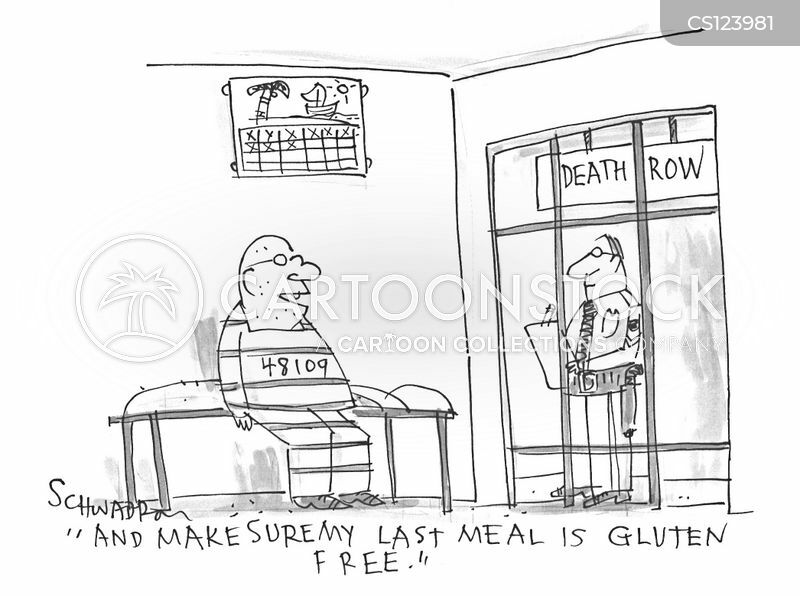 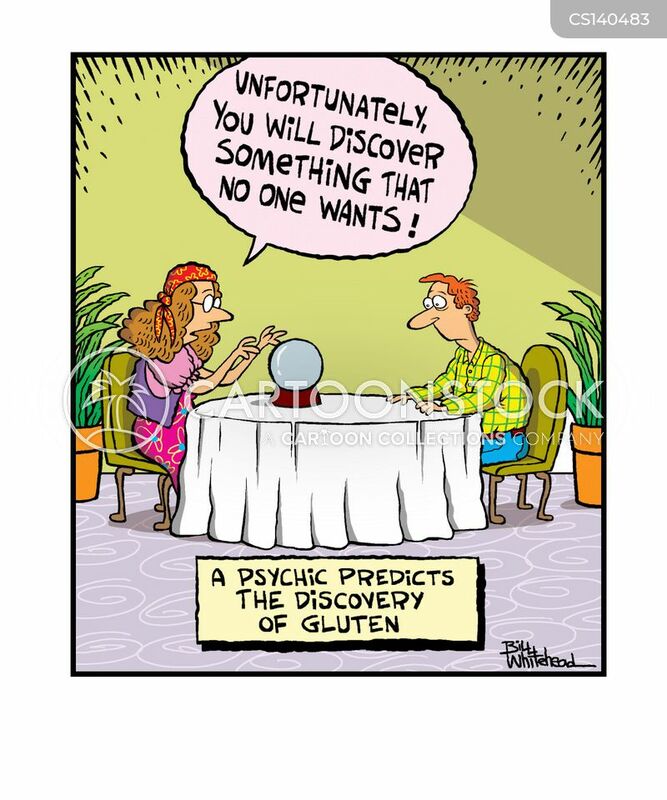 "And make sure my last meal is gluten free." 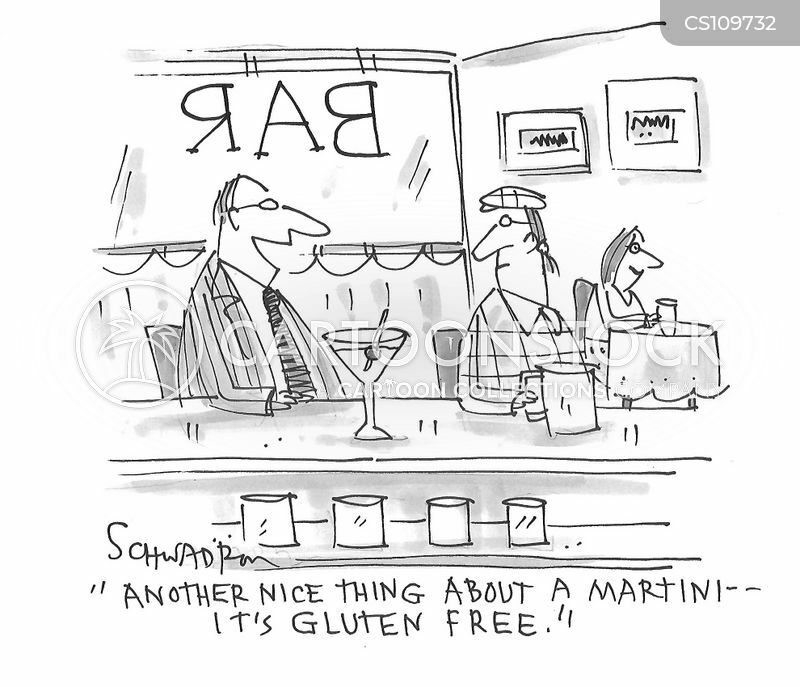 "It might taste a little different. 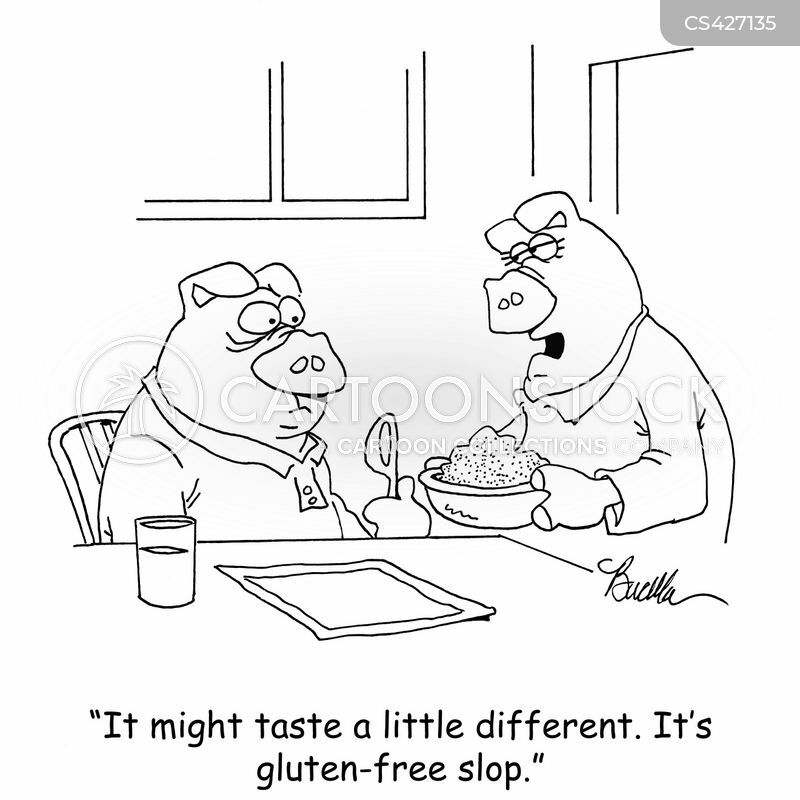 It's gluten-free slop."